PARIS – If the forthcoming French Open standoff between Serena Williams and Maria Sharapova gives any of the kind of enmity and forward and backward they figure out how to blend up far from the court, watch out. 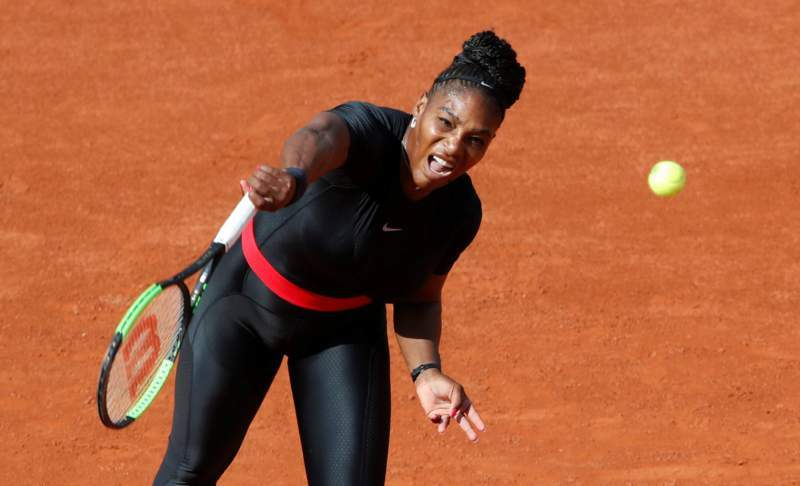 Amid a news meeting after both won Saturday to set up the long-term adversaries' fourth-round matchup at Roland Garros, Williams reprimanded Sharapova's personal history as "prattle" and twice raised the Russian's 15-month doping boycott. By creating a wide margin the best execution in her arrival to Grand Slam tennis – 16 months after her last significant competition and nine months in the wake of having a child – Williams played neatly and effectively in a 6-3, 6-4 visit the constrains against eleventh seeded Julia Georges that endured a minor 75 minutes and needed much in the method for showy behavior. Now and then in sports you win. Once in a while in sports you lose. Also, once in a while in sports, notwithstanding when you lose, you win. Serena Williams hasn't lost yet in the current year's French Open, which as of now says such a great amount in regards to the previous world No. 1. 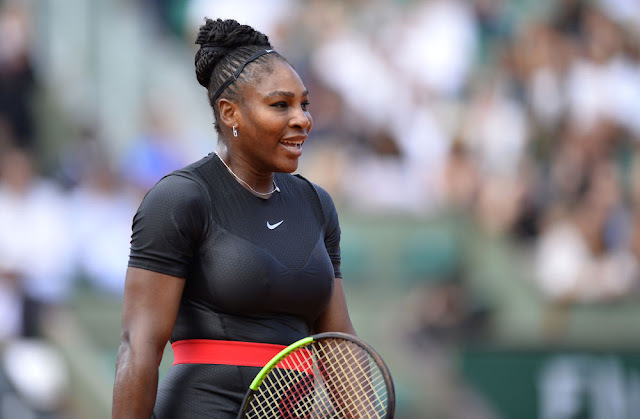 Williams is working her way through Roland Garros as an unseeded player, a blend of optional basic leadership and out of date thinking by competition authorities abandoning her off the highest point of the section as she makes her arrival in the wake of having an infant.